MB&F is a brand that keeps our expectations high. And consistently fulfil and exceed them every time. 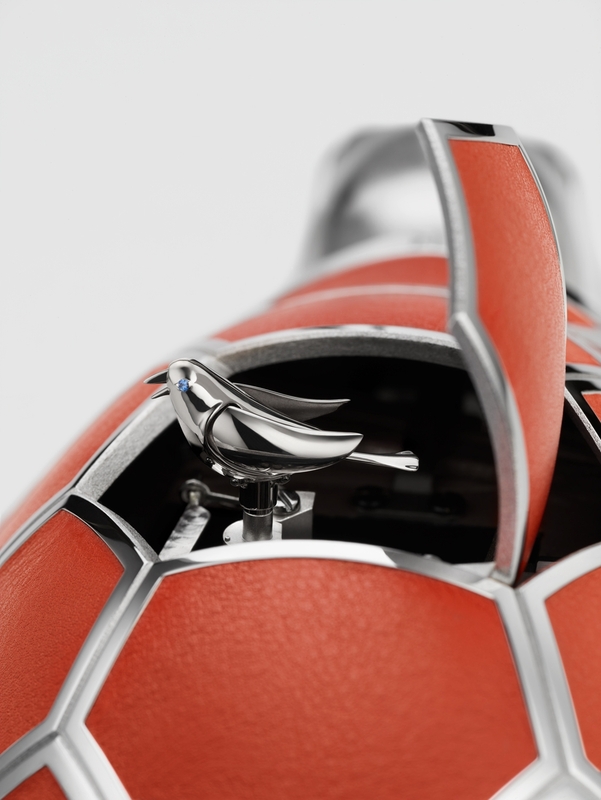 MB&F announces a new collaboration with Reuge and Nicolas Court: The “Kelys & Chirp”. Here is a peek and the technical specifications released as the embargo lifts. We will return on 13th of December with our full analysis on this new release. 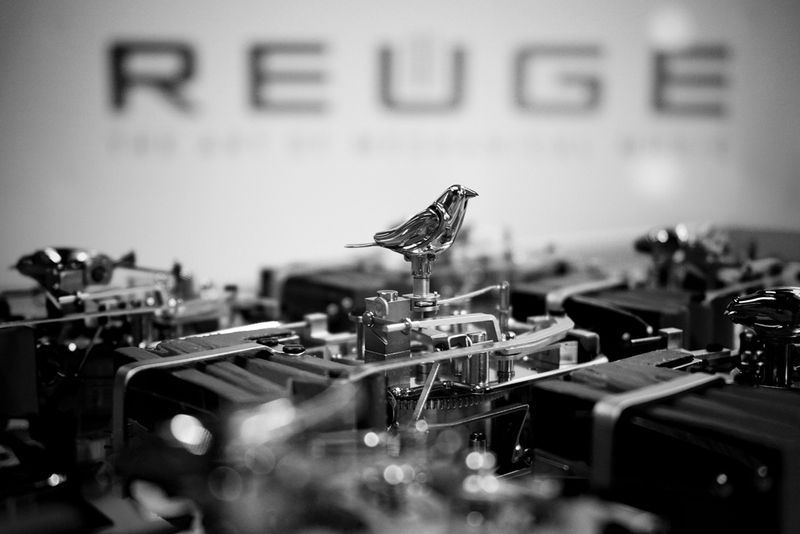 The new collaboration is both magnificent and playful at the same time, and leverages on the Reuge’s expertise of automata and the ability to play music. The object is a moving tortoise, whose back opens to reveal a singing bird. Kelys (from the Greek chelone or chelys for tortoise) moves in a realistic tortoise-like gait with his head moving slowly side-to-side, his movements all in synchronicity with Chirp as springing from her nest and pirouetting, her beak opening and closing, wings flapping, and tail wagging, all in time to the melodic bird song. Our full analysis on this new release will be published at our 9:30pm (Singapore time) timeslot. Kelys & Chirp is available in 4 limited editions of 18 pieces each in blue, green, yellow or ochre with a price of CHF 49,000 plus taxes. For 10-12 seconds, the bird flaps its wings, moves its tail, opens its beak in time to the birdsong, then as if magically disappears.